The Company was launched in response to the economic growth of the State of Kuwait following the discovery of oil and the drive to penetrate the international oil market. The rate of economic growth called for the need to improve sectional balance and diversification by creating private investment opportunities. Furthermore it called for the initiation of huge governmental projects in order to build up the infrastructure of the country. These helped activate trade, employment, investment, banking, insurance, import and export and thus created a solid foundation for the Kuwait national economy. The Company has advanced quickly through positive leadership, aggressive planning and attainable goals. High productivity has culminated in rapid progress and has given Al Ahleia a competitive edge, thus ensuring its position at the forefront of the insurance industry in Kuwait. Al Ahleia has been fortunate to have a Chairman who is a farsighted businessmen whose diligence and hard work have earned the Company a reputation for high standards and excellent service. The leadership of the company has insisted on the finest quality international training for its staff, which has resulted in an unparalleled expertise in running every facet of the insurance business. Al Ahleia Insurance Company's success is based upon the quality of its employees and management. 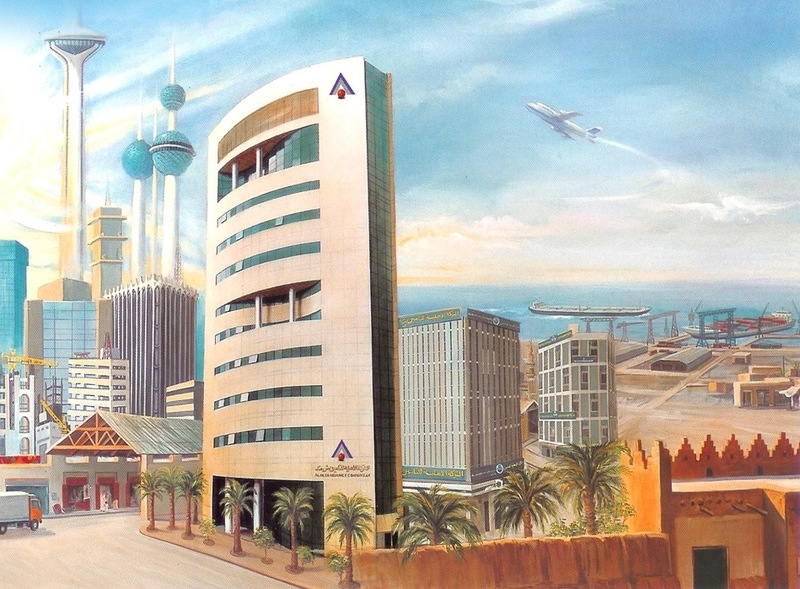 Due to the excellence of its leadership and staff, Al Ahleia Insurance Company has become one of the pillars of Kuwaiti economy and is one of the most important centers for protecting the national resources of the country.